Friendships are declining, the middle class is shrinking, income potential is being passed to heirs, we need to be ‘smarter’ about personal decision making. There is always a bittersweet feeling after releasing a book. During the writing process, I take comfort in the mental escape, the familiarity of having a project I enjoy working on. I like the creativity of the pre-production process where the book takes shape and all the effort from nurturing starts to show. While it’s comforting to work on a project, it is very satisfying to say the project is complete. 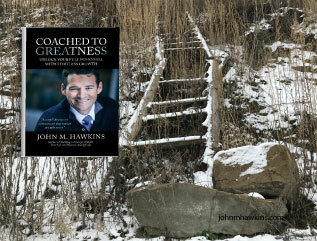 I am thrilled to announce that my third book Coached to Greatness is now available. My focus during the writing process was to create a book that could help inspire, motivate, provide ideas and give concrete examples to help those people who might be struggling. I’ve learned so much during the process, here are some of my findings. One interesting finding is the ability of parents to pass high salaries on to their children. Thinking about this logically it makes sense - children learn by example. If income advantage is passed on and we continue to see a declining middle class, statistically we will have fewer people who can earn high wages. The result could be that we end up with two main socioeconomic classes; the haves and the have-nots. With all the ways to digitally connect, this next finding surprised me. Having fewer friends is a fact that has stuck in my brain, I enjoy people and find that I can get lonely even after a few hours without any human interaction. With so many ways to connect, why is this the case? Getting stuck in 'routine,' without having good examples, can distract us and lead us to the wrong path. Understanding the importance of keeping busy, and the positive effect it’s had on me drove me to my thesis. I thought about the guidance I have received over the years, I researched motivation, human behavior, health, fitness and came up with strategies to help readers reflect on what motivates them, rediscover and assess core values, philosophies, and competencies. Also to find settings that allow them to be the most productive; and track progress towards accomplishing goals. There you have it, three findings that I learned from writing this book. I hope the lessons I learned from this experience can help others in their quest for Greatness. “Coached to Greatness” is now available on Amazon and at other book retailers around the world. 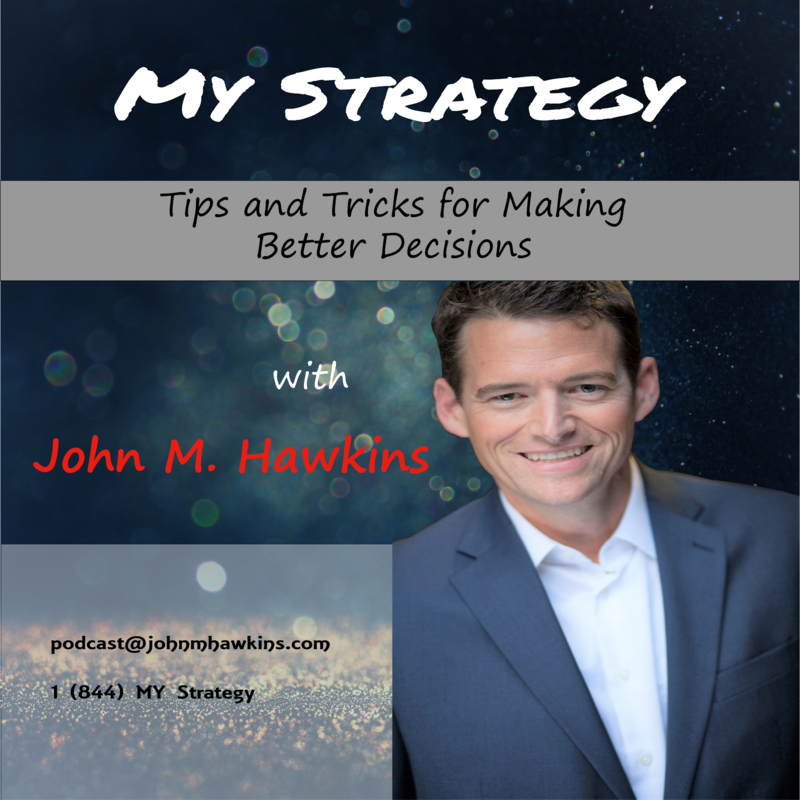 John M. Hawkins is an author, coach, and leader. He is the author of two other books: Building a Strategic Plan for Your Life and Business and Affinity. He graduated with a degree in business from the University of Portland.